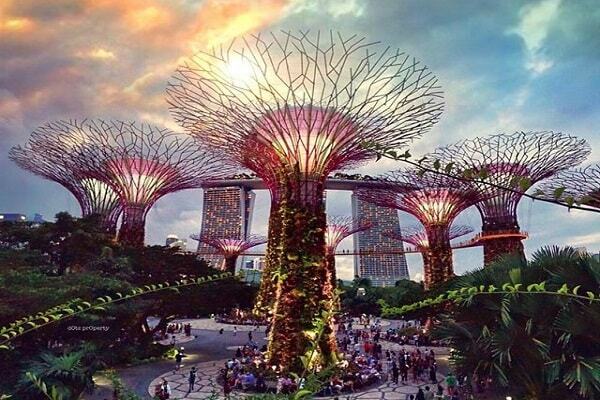 Singapore is a city-state in Southeast Asia. Founded as a British trading colony in 1819, since independence it has become one of the world's most prosperous countries and boasts the world's busiest port. 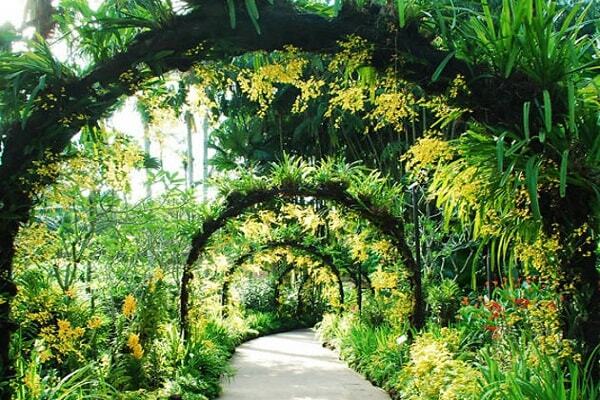 Combining the skyscrapers and subways of a modern, affluent city with a medley of Chinese, Malay and Indian influences and a tropical climate, with tasty food, good shopping and a vibrant night-life scene, this Garden City makes a great stopover or springboard into the region. 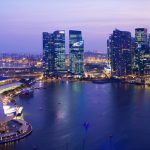 Singapore is one of the most popular travel destinations in the world for a lot of reasons. 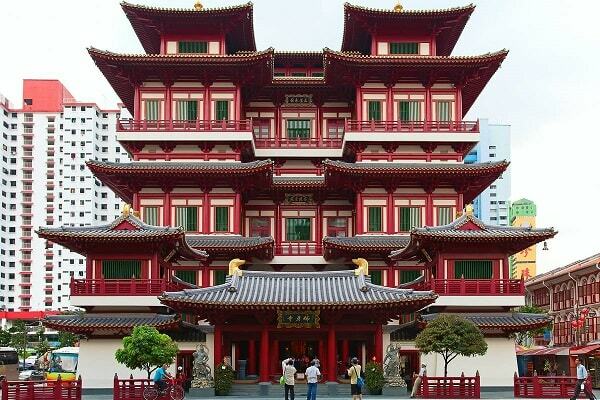 The attractions which you can visit here are numerous and no tourist has left Singapore disappointed.